One of the things I loved most when I first had a play with natural makeup brand INIKA was the sheer strength of their pigmentation and longevity of their products on the skin - two rarities when it comes to a lot of makeup from the natural and organic field. 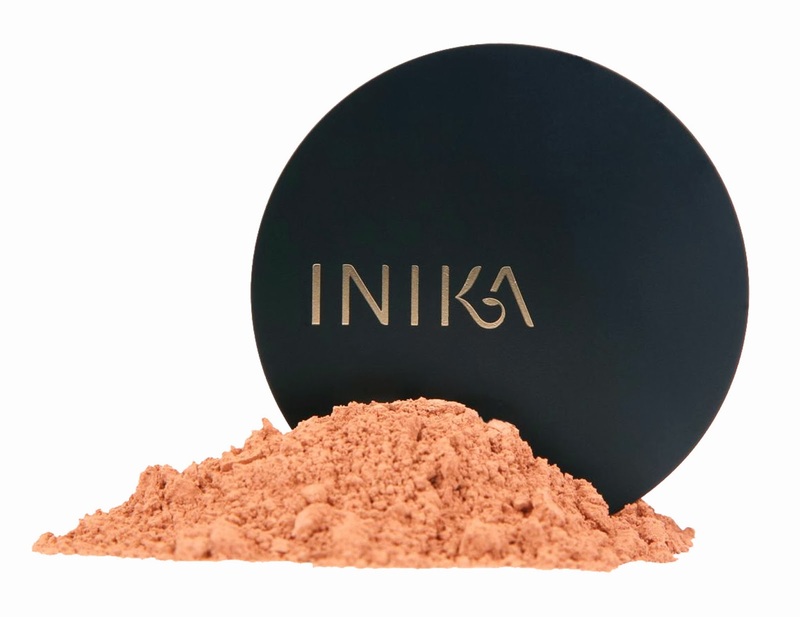 It is no wonder that the brand has gone from strength to strength so quickly as there are a lot of other women out there searching for a mix of natural and high performance and INIKA really delivers. The latest release of theirs that I have fallen in love with is their Mineral Bronzer, which aims to “deliver a stunning sun-kissed glow that looks and feels natural”. It is available in four shades to suit all skin tones - another rarity - and can contour cheek bones or add an instant golden tan if dusted lightly over the face and décolletage. Buff it in well with INIKA’s Vegan Kabuki Brush and build slowly to create your ideal golden glow. The 100 per cent Certified Vegan and 100 per cent Certified Cruelty Free brush is made from sustainably sourced wood and synthetic hair, and has been specially formulated to work in synergy with INIKA minerals to deliver a totally seamless application. Good stuff!